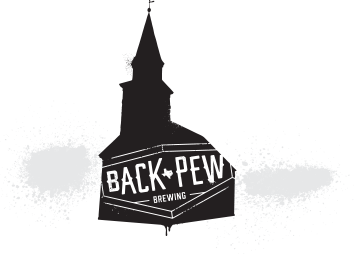 Back Pew Brewing will be joined by folks from B-52 Brewing, Brash brewing company, Sigma Brewing Company, Klaus Brewing Company, Astral Brewing, BAKFISH Brewing Company, City Acre Brewing, Platypus Brewing, 11 Below Brewing Company, Lone Pint Beer Garden, 8th Wonder Brewery, Moon Tower Sudworks, Baa Baa Brewhouse, Texas Beer Refinery, Houston Cider Company, Southern Yankee Beer Company, Under the Radar Brewery, Southern Star Brewing Company, Brazos Valley Brewing Company, True Anomaly Brewing, Texas Leaguer Brewing Company, New Republic Brewery, and Bearded Fox Brewing Company. There will be something for everyone. Come hang with us!